Palo Alto Networks has named former SoftBank Group president Nikesh Arora as chief executive officer and chairman. Arora succeeds Mark McLaughlin, who has led the cyber security vendor for nearly seven years and has played a major role in its torrid pace of growth. Under McLaughlin, the company's shares have jumped five-fold since its initial public offering in 2012. “Over the course of several quarters, I have been discussing succession planning with the board and I couldn't be more pleased that we have found a leader in Nikesh," said McLaughlin, who will become the vice chairman of Palo Alto board. Arora, who was Google's highest paid executive in 2012, joined SoftBank in September 2014 to take charge of its overseas operations. Arora stepped down from SoftBank in 2016 following differences between him and SoftBank CEO Masayoshi Son over when he would replace Son as head of the group. During his two years at the group, Arora had used an extensive contact book to make new investments, including in Indian online marketplace Snapdeal and ride-hailing service Ola. Arora has also been credited with making SoftBank more disciplined about investment exits. Meanwhile, at Google, Arora helped grow the tech giant’s search business from US$2 billion in revenues to over US$60 billion in revenues, leading more than 20,000 employees in the process. “I have developed a deep appreciation for the company's culture, values and pioneering spirit as innovators and disruptors and I look forward to working with the entire Palo Alto Networks team on our mission of protecting our customers in the digital age,” Arora added. 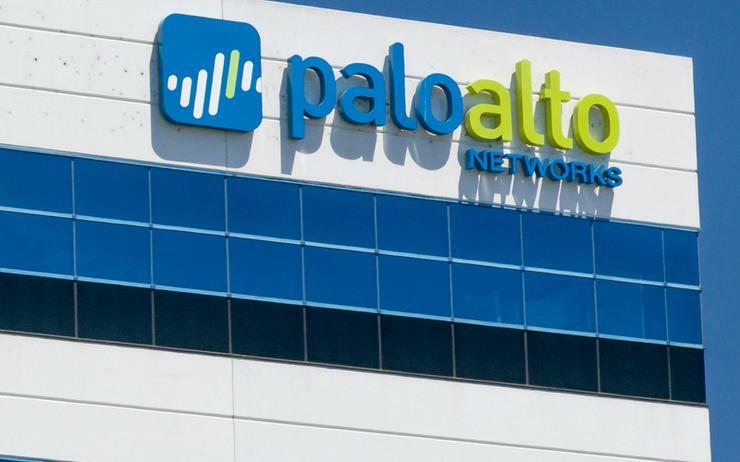 Palo Alto also reported third-quarter revenue of US$567.1 million, beating analysts' average estimate of US$546.1 million, according to Thomson Reuters. Shares of the company were up 2.6 per cent at US$214.69 in extended trading - they have risen about 44 per cent this year.